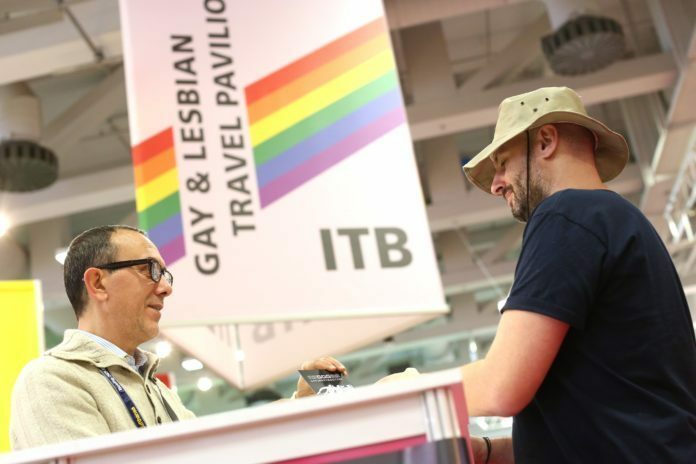 The International Gay & Lesbian Travel Association opened registration today for its 36th Annual Global Convention, an educational and networking event for the global LGBTQ tourism industry. The conference will unfold April 24-27, 2019 at the New York Hilton Midtown. It is the first time in IGLTA’s history that the convention will take place in New York City, which takes on greater significance as 2019 is the 50th anniversary of the Stonewall Uprising, widely considered the catalyst for the modern LGBTQ rights movement. In addition, the IGLTA Foundation will present its annual fundraising event, VOYAGE, which includes honors for those who have made significant contributions to LGBTQ travel. The convention also features a one-day appointment-driven Buyer/Supplier Marketplace to strengthen LGBTQ business ties between travel advisors and hotels, destinations and other travel brands that offer LGBTQ-welcoming products. Qualified buyers receive complimentary convention registration and up to five nights’ accommodations in the convention host hotel. For more information about the IGLTA Annual Global Convention, click here.